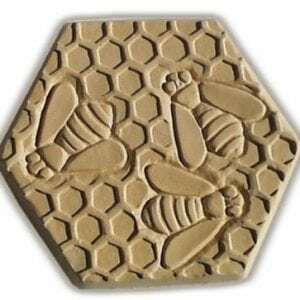 A garden isn’t a garden without birds, bees and other creatures. 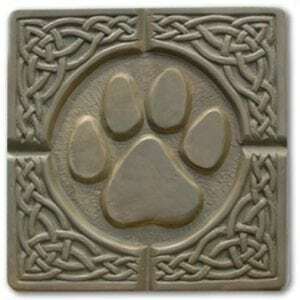 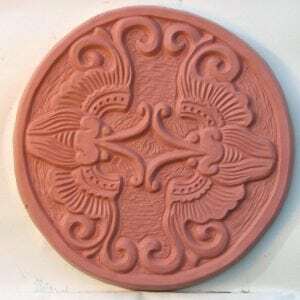 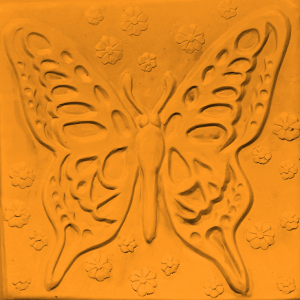 GardenMolds’ Fauna concrete stepping stone molds borrow nature themes from M.C. 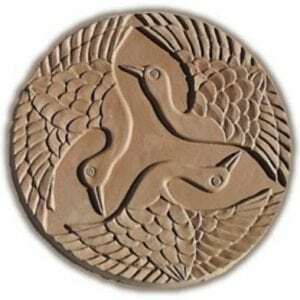 Escher to the family crests of Japan. 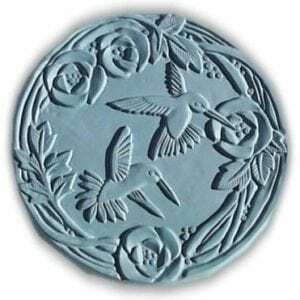 These concrete molds also work beautifully as hypertufa molds or can be used to create interesting wall plaques; see our Tutorials for more information. 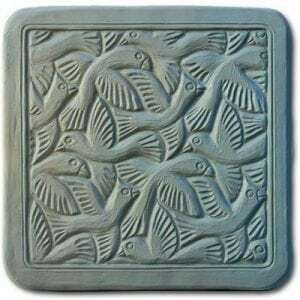 Transform grey stepping stones into decorative garden art by first mixing colorants into the wet concrete before it’s poured into the garden mold.